I think most fashion experts would agree that there are certain prints that never go out of style. These classic patterns are great basics to have in your wardrobe and the perfect items to invest in as well. 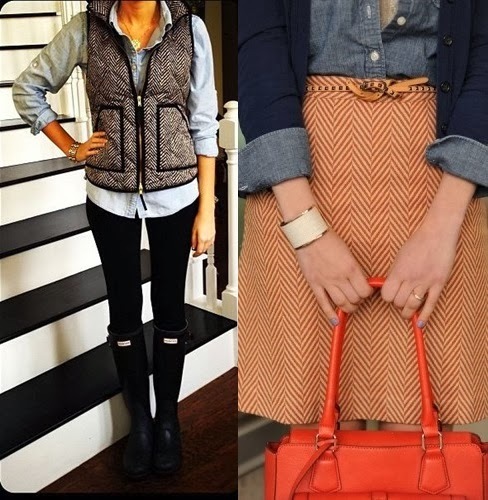 When styling keep in mind that they’re basically neutrals, and go with just about everything! 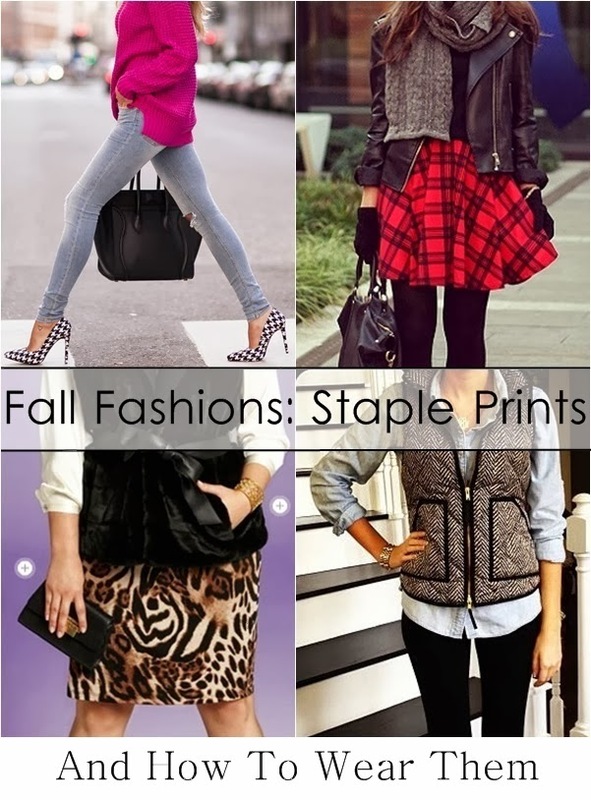 Let us have a look at what prints to include in your basic fall wardrobe. The perfect print to sink your teeth into. If it's too jarring for you, try it in a small dose instead. 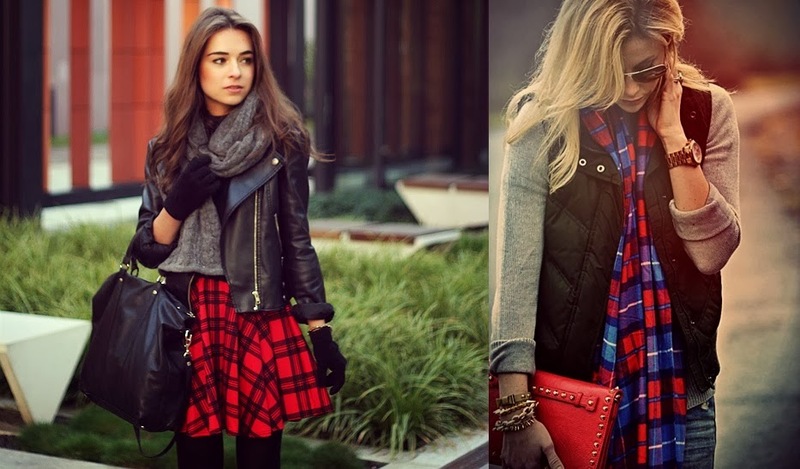 Plaid, tartan, flannel - whatever you call it, this iconic print deserves a spot in your wardrobe. Just don't over do it, a little goes along way. This zig-zag pattern is classic and understated. Wear as little or as much as you like. The print with the biggest bite. This cheeky pattern goes with every color, style, cut, and size. It's the perfect neutral. What are some of your favorite staple prints? So in love with those houndstooth heels!